Product information "Pashmina 90x200cm salmon"
One of your favourite products as a classic stole. Measuring 90 × 200 cm, it features a classic bland. 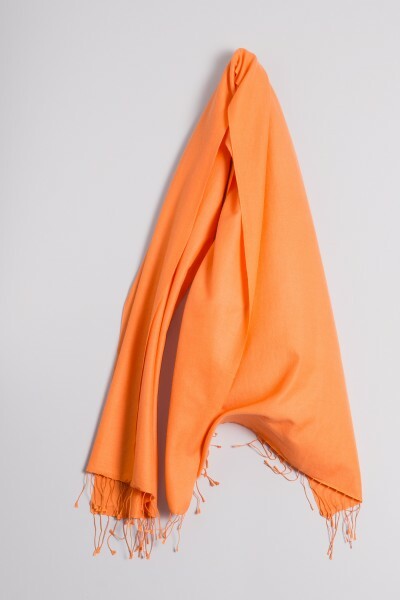 70% cashmere and 30% silk provide countless possibilities to wear this luxurious accessory. Thanks to the closed weave, the fine, smooth fabric has a silky appearance. Related links to "Pashmina 90x200cm salmon"